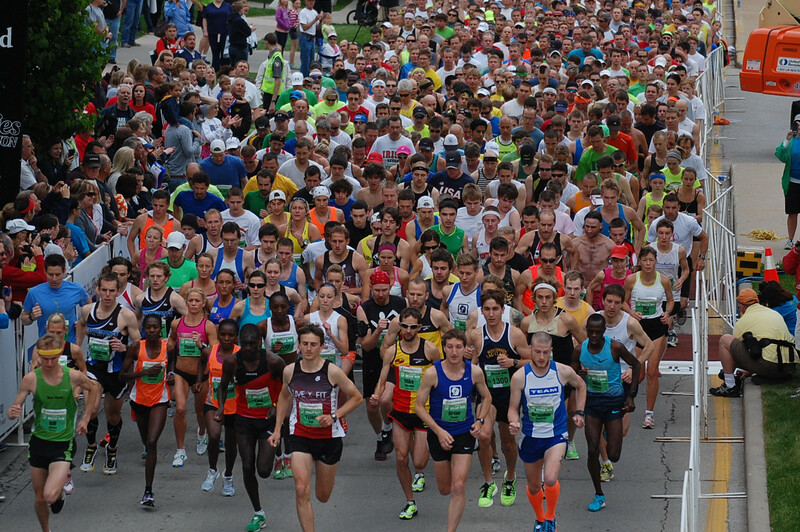 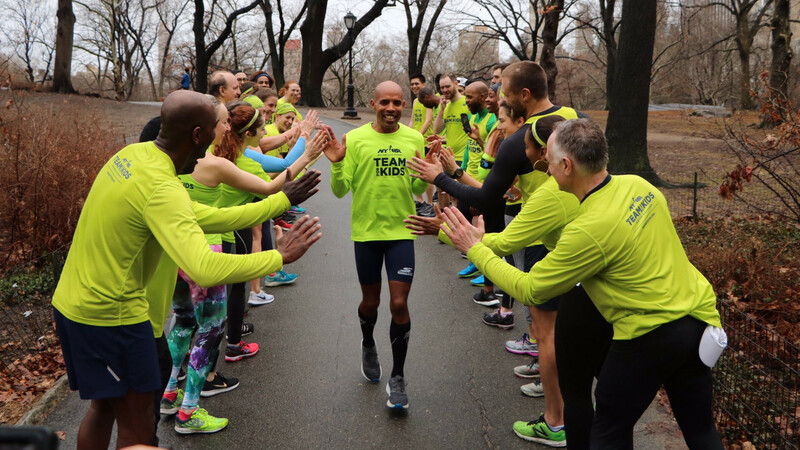 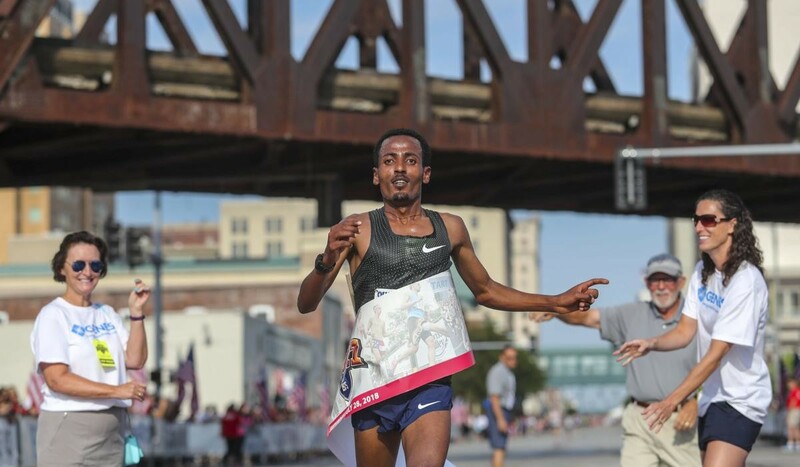 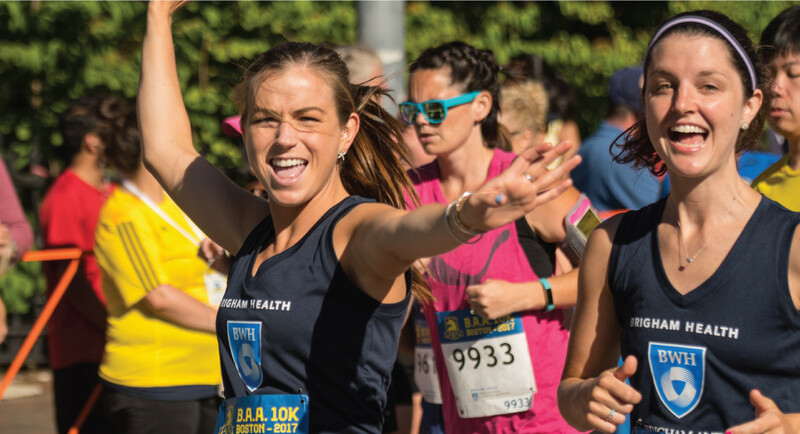 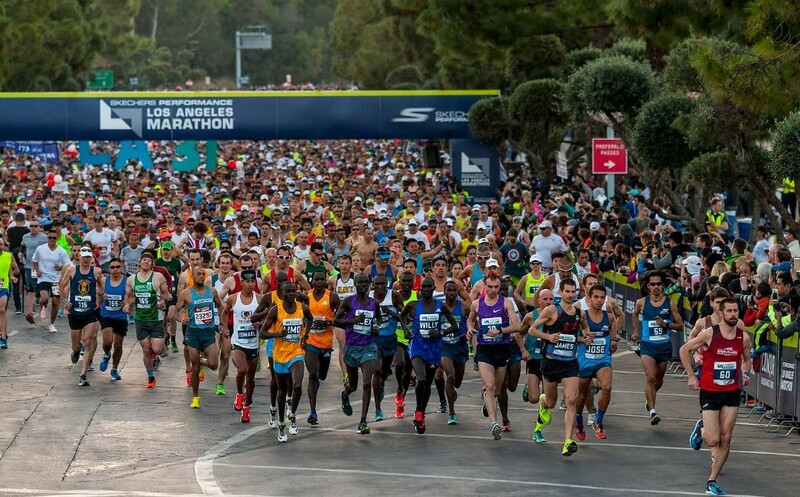 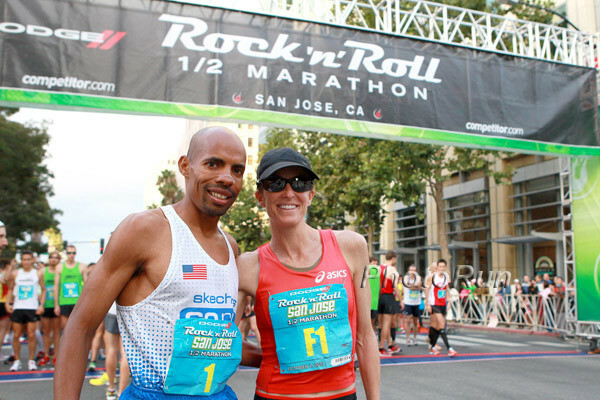 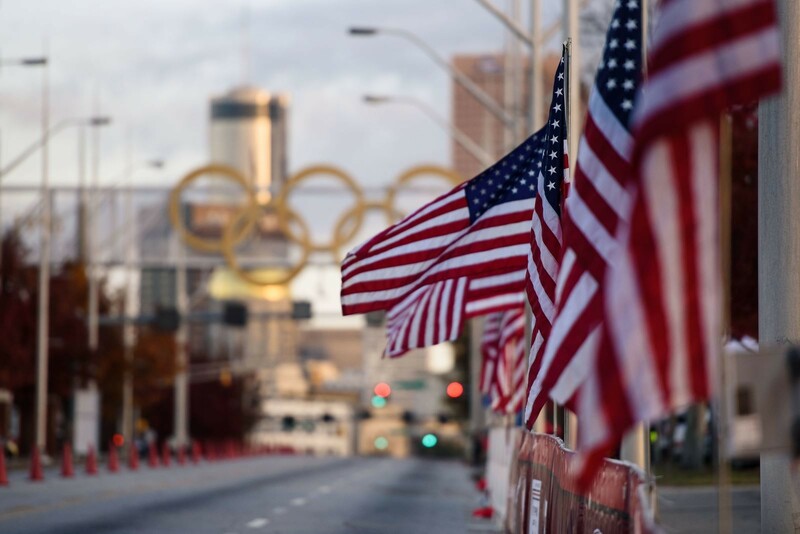 Event organizer J&A Racing said that Keflezighi will serve as a pacer for the Anthem Shamrock Half Marathon and make special appearances throughout the weekend. 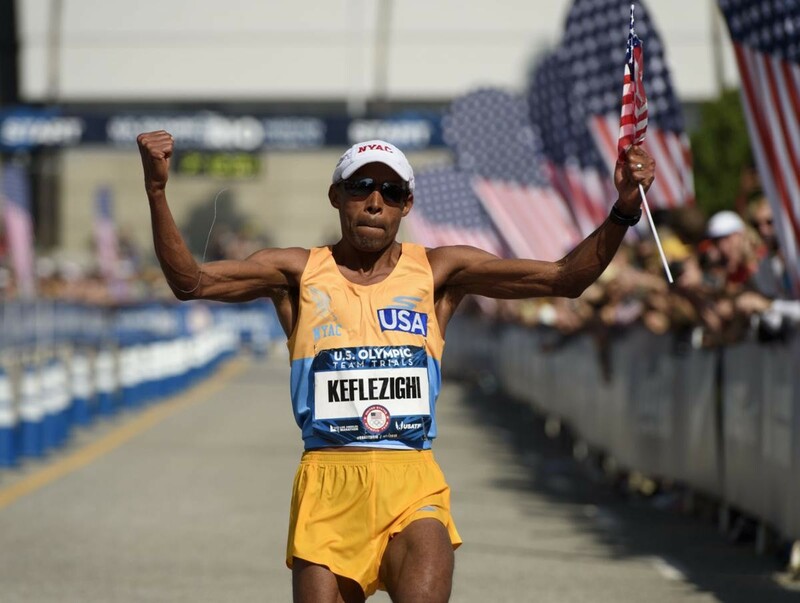 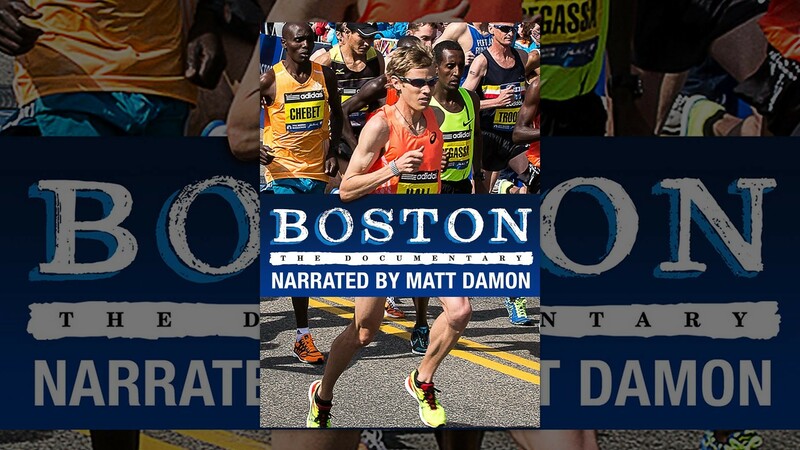 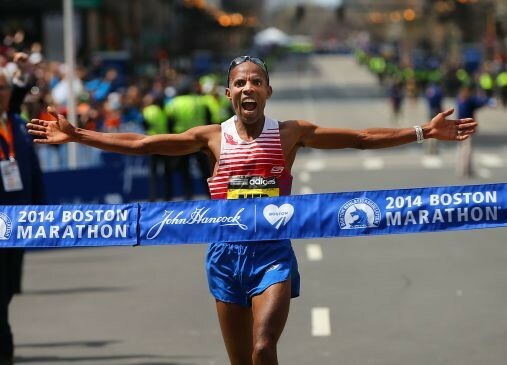 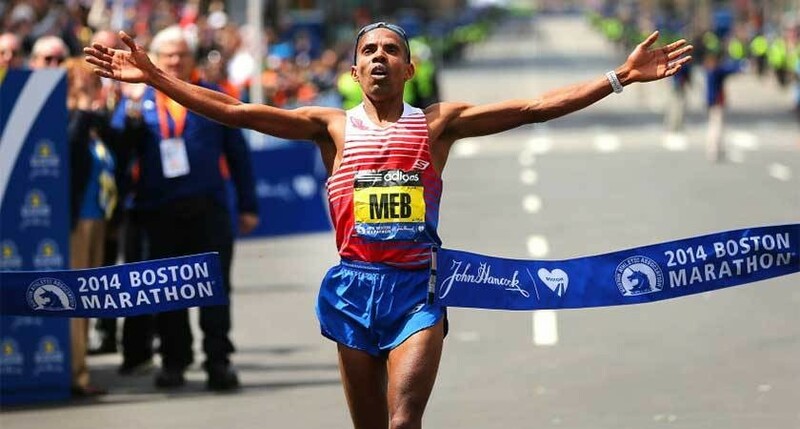 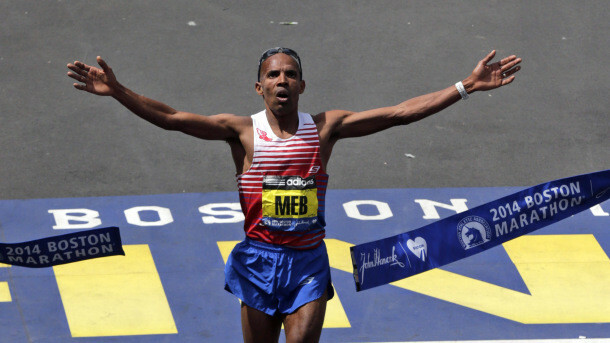 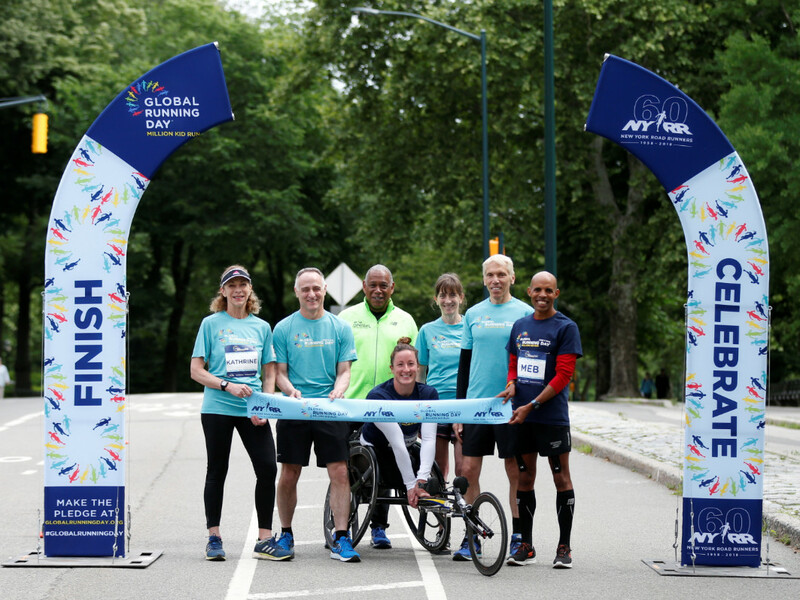 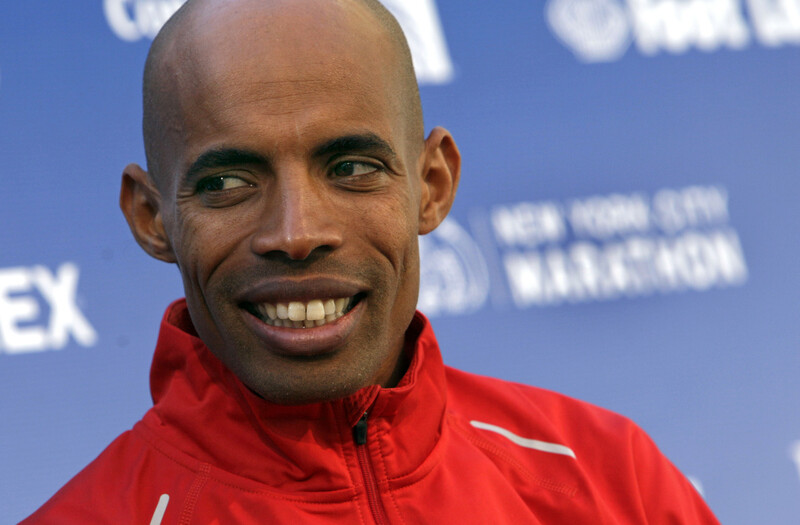 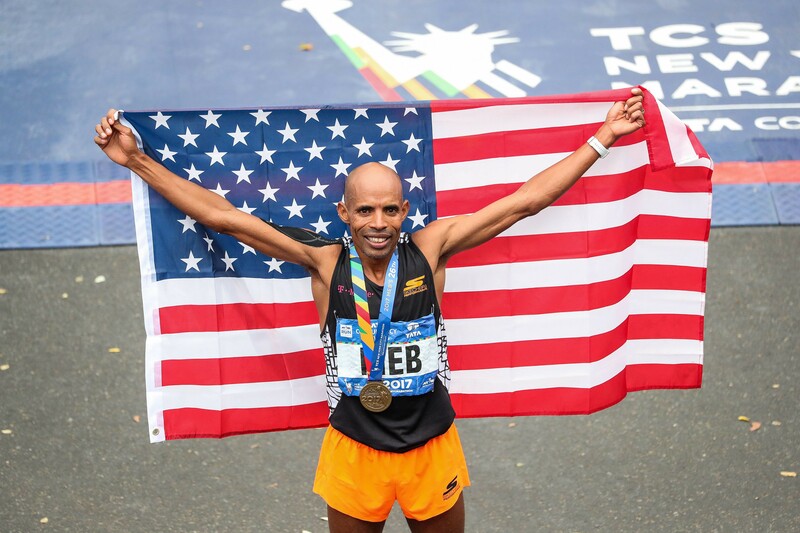 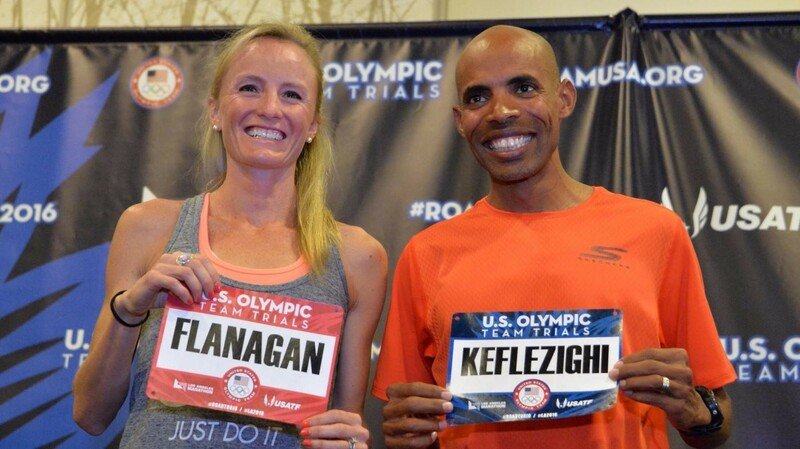 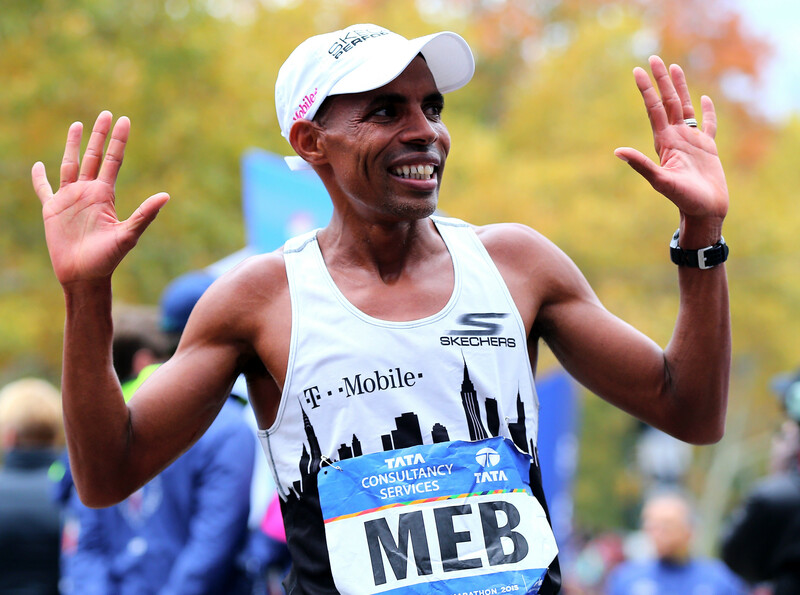 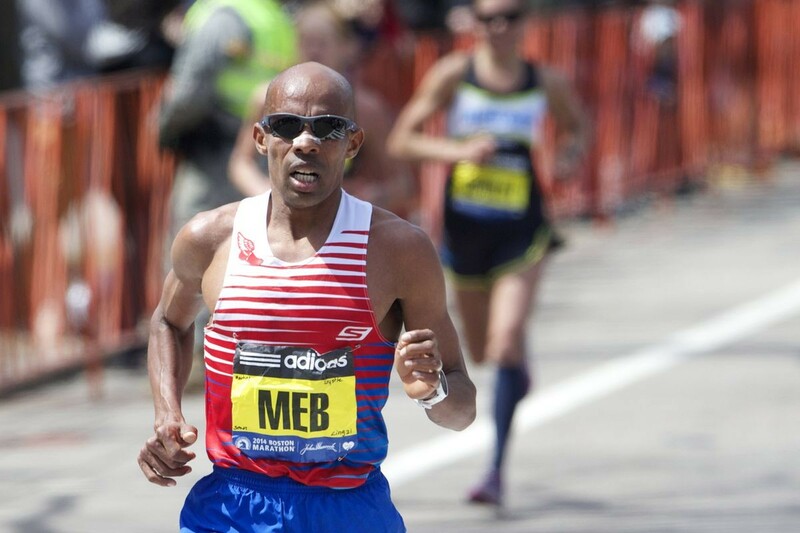 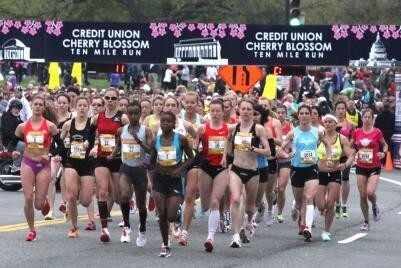 Keflezighi is the only athlete with an Olympic medal to go with victories in the Boston and New York City marathons. 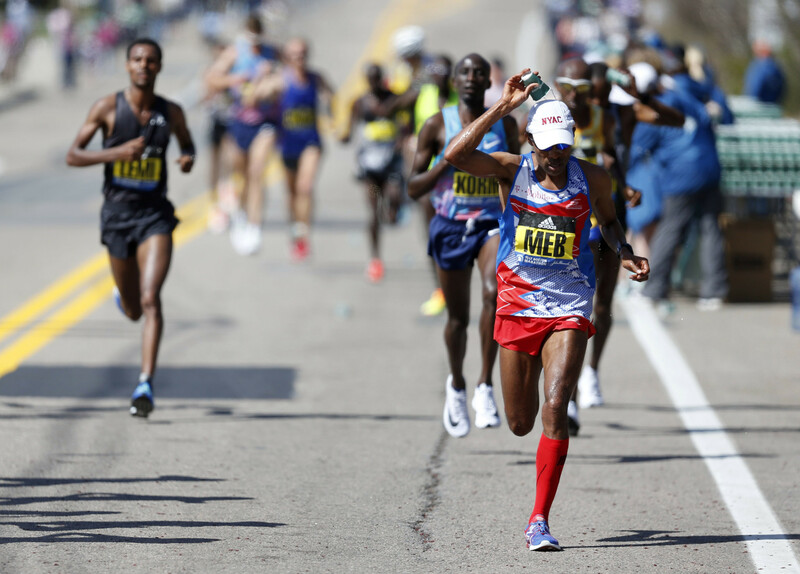 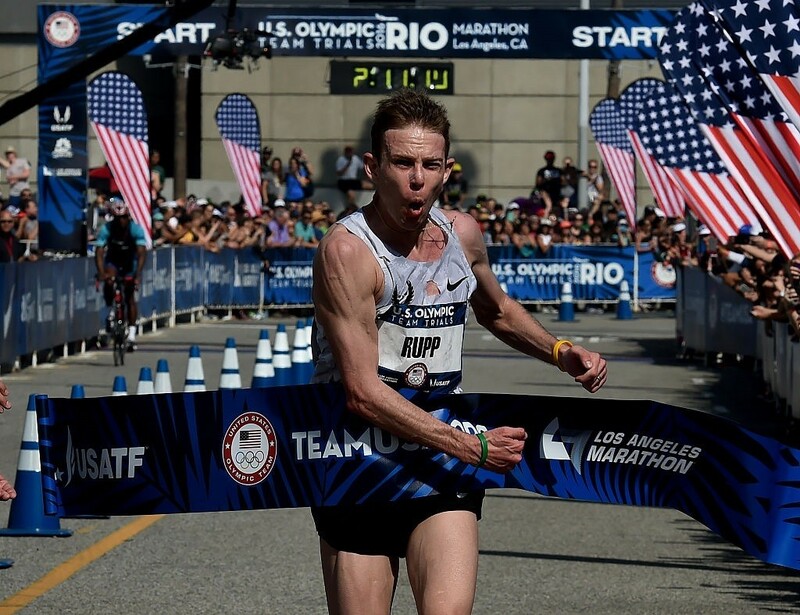 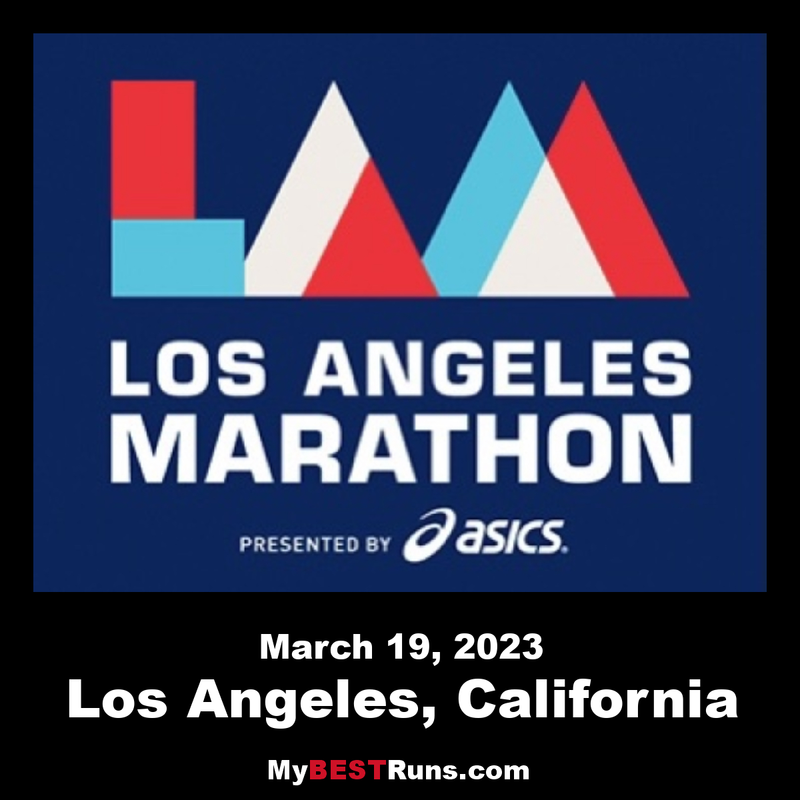 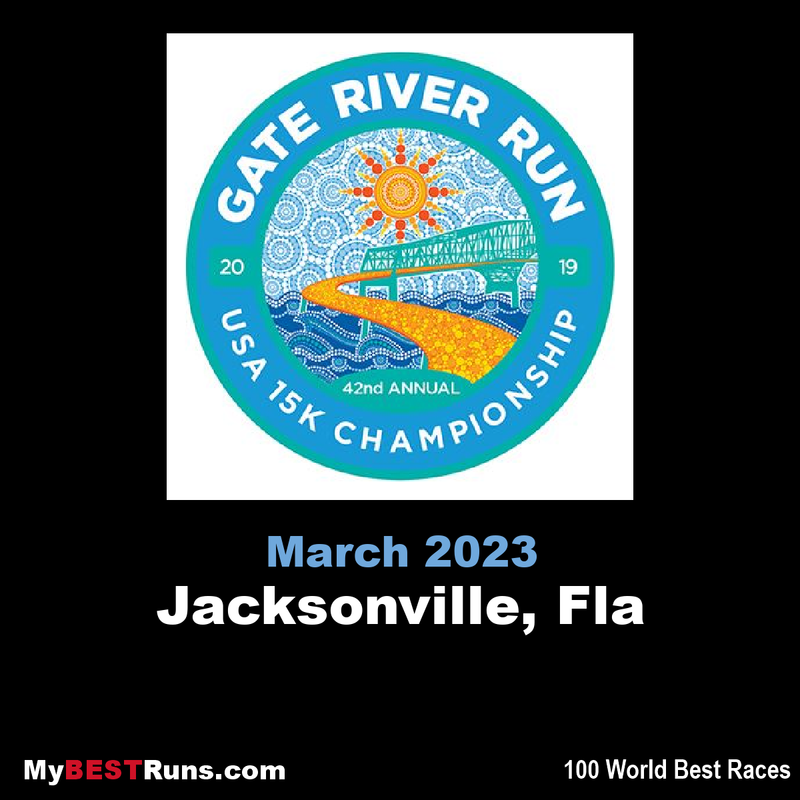 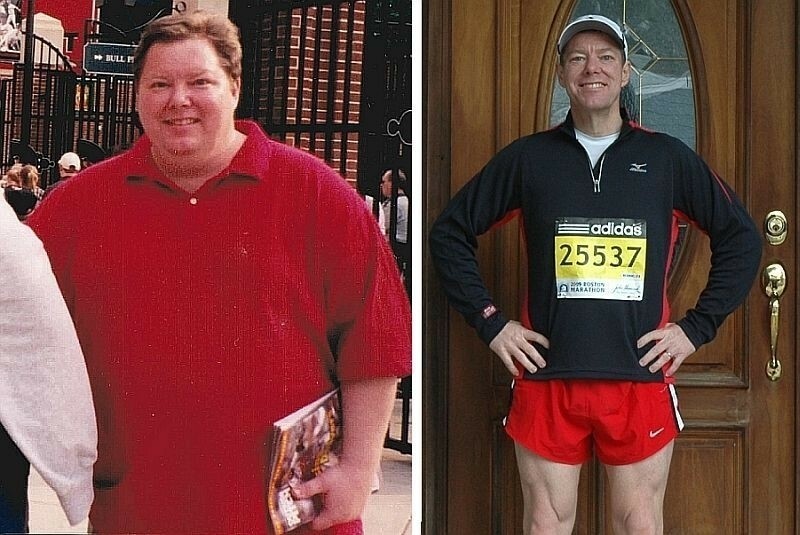 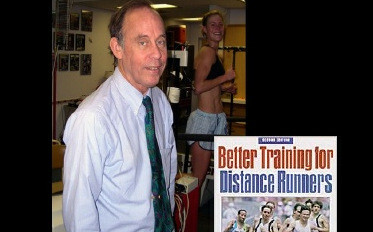 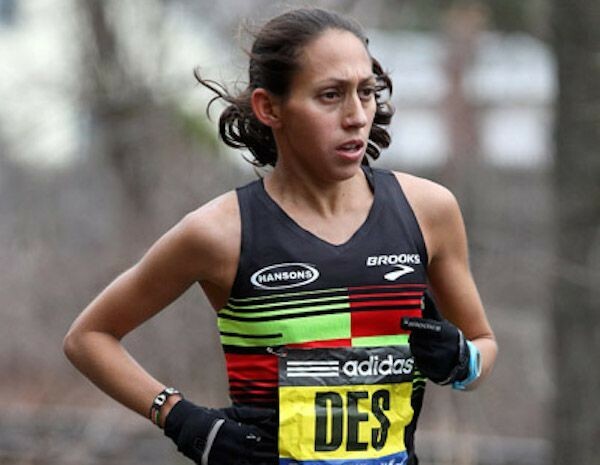 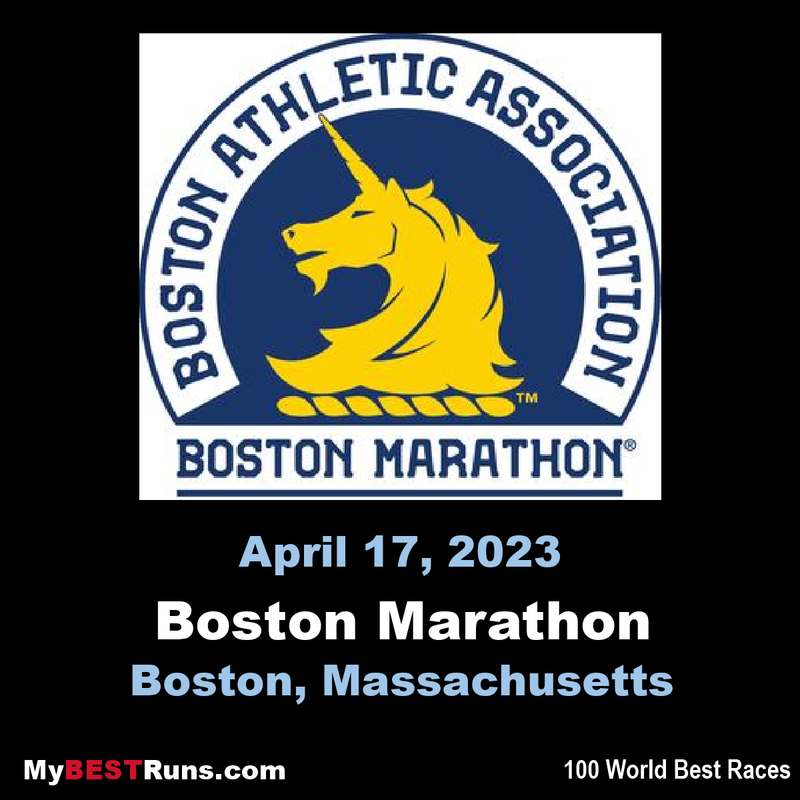 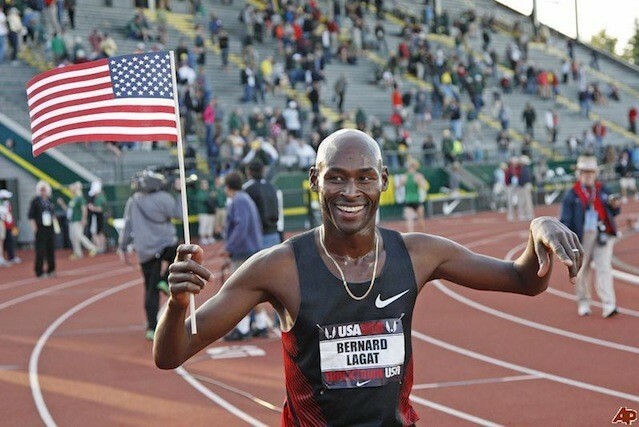 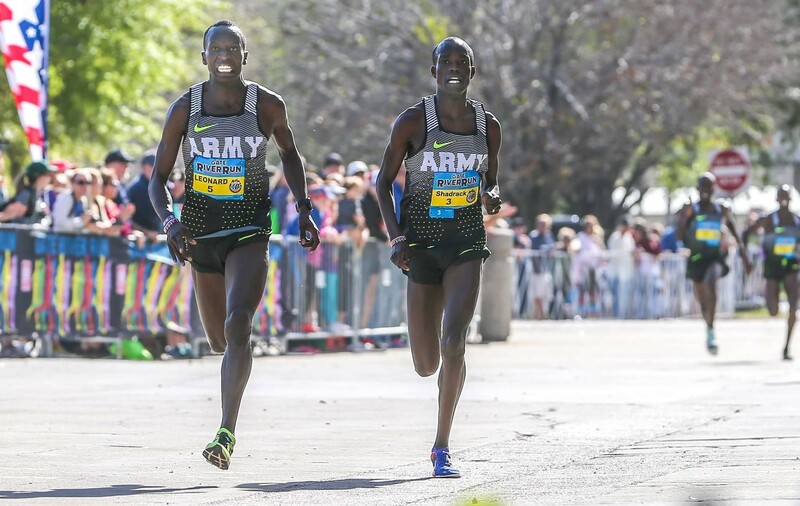 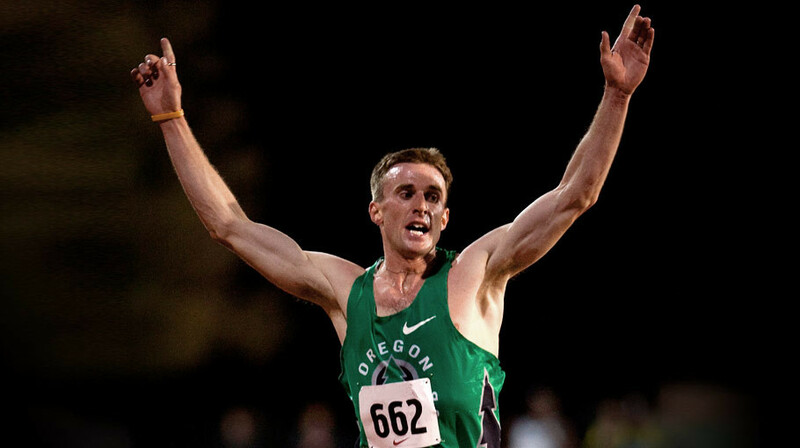 He retired from professional running last year after competing in 26 marathons and many shorter distance races. 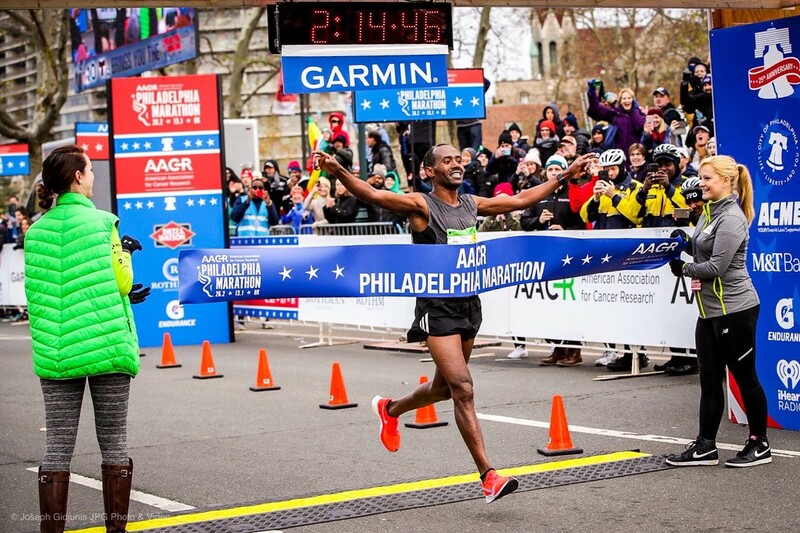 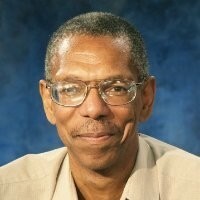 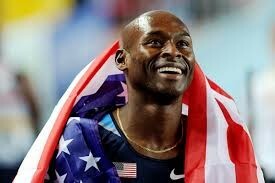 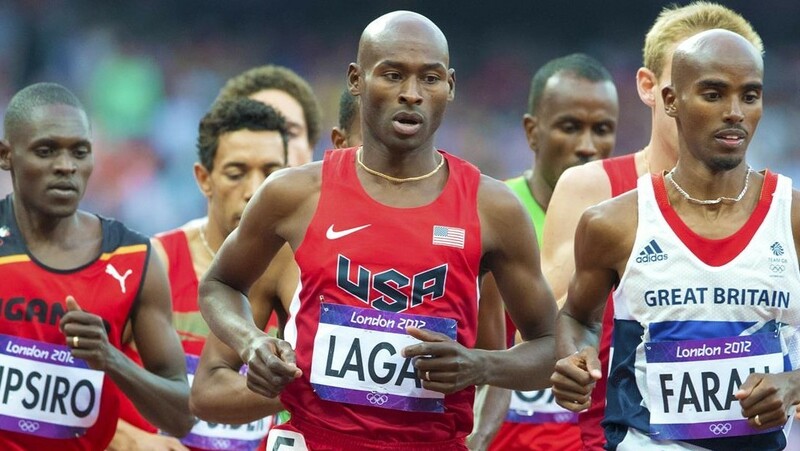 He has stayed involved in running, focusing particularly on promoting youth health and fitness. 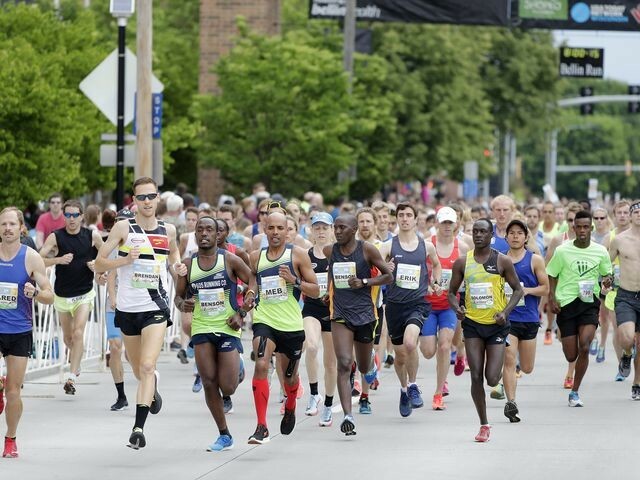 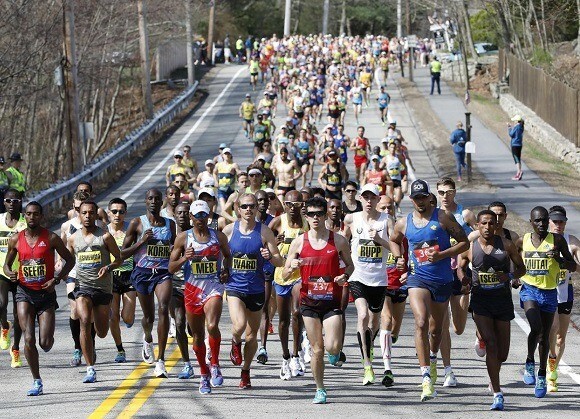 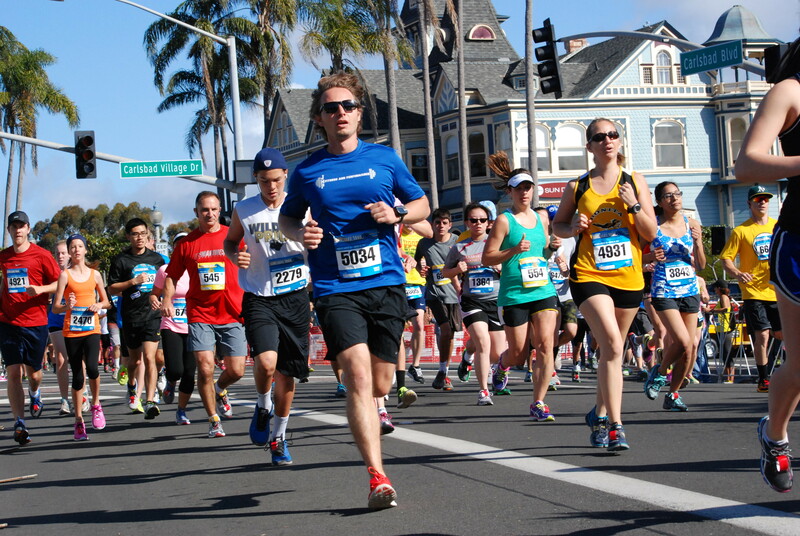 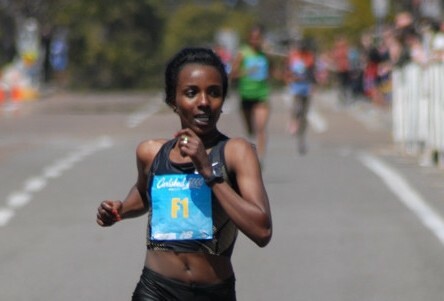 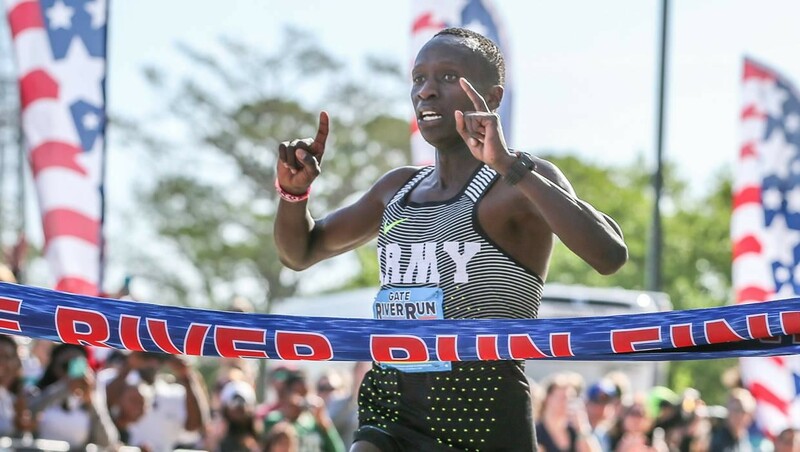 “I know many runners travel to this event from all over the country because it is an amazing event and Virginia Beach has a vibrant local running community,” Keflezighi said in a statement.